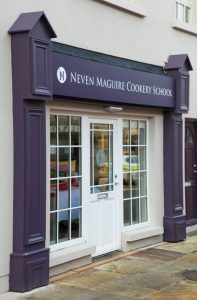 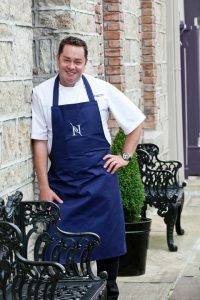 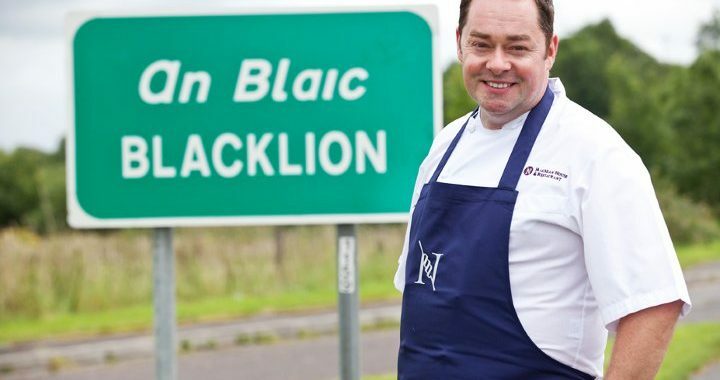 Neven has always enjoyed teaching and the Neven Maguire Cookery School is the fulfillment of a long-time ambition. 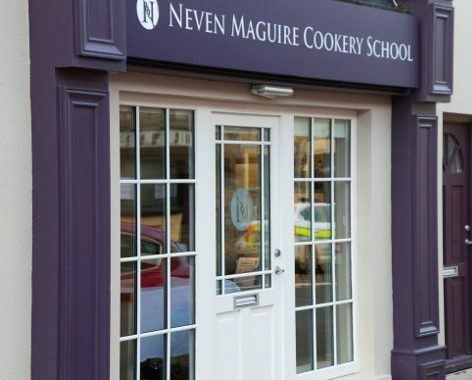 The purpose-built cookery school is located beside MacNean House & Restaurant and features a range of exciting cookery classes which Neven teaches to all skill levels. 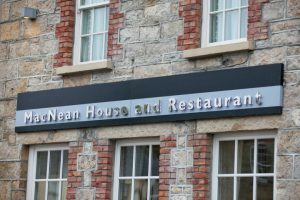 Experience the best food and hospitality Ireland has to offer at Neven Maguire’s award-winning MacNean House & Restaurant. 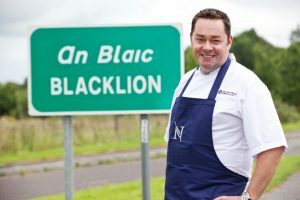 Blacklion is nestled in the picturesque foothills of the Cuilcagh Mountains, Co. Cavan, near to the MacNean Lakes that give the restaurant its name.